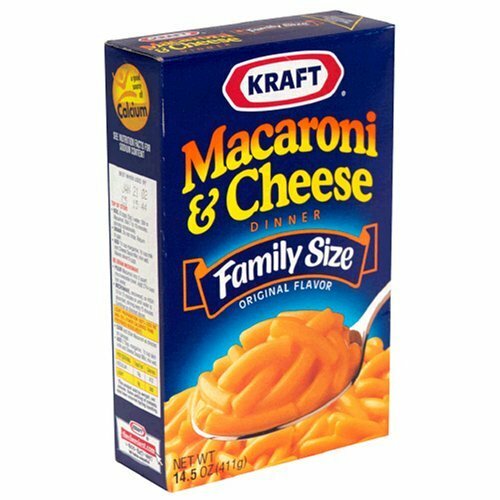 I have never fed my children [amazon_link id=”B0019RLJV2″ target=”_blank” ]Kraft Macaroni and Cheese[/amazon_link]. It is not surprising this ubiquitous childhood favorite contains chemical food coloring yellow#5 and #6. What is surprising is that these food colorings are actually derived from petroleum. That’s why mac and cheese has that crazy yellow glow. Have you ever wondered how Kraft Macaroni & Cheese gets its electric orange-yellow glow? Let us introduce you to Yellow Dye #5 and Yellow Dye #6, two potentially harmful chemicals used in the North American versions of Kraft’s macaroni products. That’s why Vani Hari of Food Babe and Lisa Leake of 100 Days of Real Food recently launched a Change.org petition calling on Kraft to remove yellow dyes #5 and #6 from its line of Macaroni & Cheese products. Why is there petroleum in my kid’s mac and cheese? It’s the yellow #5 and #6 food coloring. Kraft has responded that they only use FDA approved food colorings, yet the UK version of the product is free of the petroleum derived yellow #5 and #6. Do you need to avoid serving your kids mac and cheese? No, there are plenty of natural brands that use annatto or other natural food colorings to color their sauce. The UK version of Kraft Mac and Cheese uses beta carotene and paprika, but as Take Part points out, these ingredients are more expensive then the chemical food colorings. I will immediately pull all Kraft Mac/Cheese from my shelfs…never will I use the Kraft brand again. If it doesn’t care about USA children but changed the formula for UK children than keep your products out of our homes. When is it OK to use a Disposable (Landfill) Diaper? What Are Your Tips For Safe & Healthy Grilling? The gDiapers Solves the Poopy Diaper Conundrum, Or Does It?